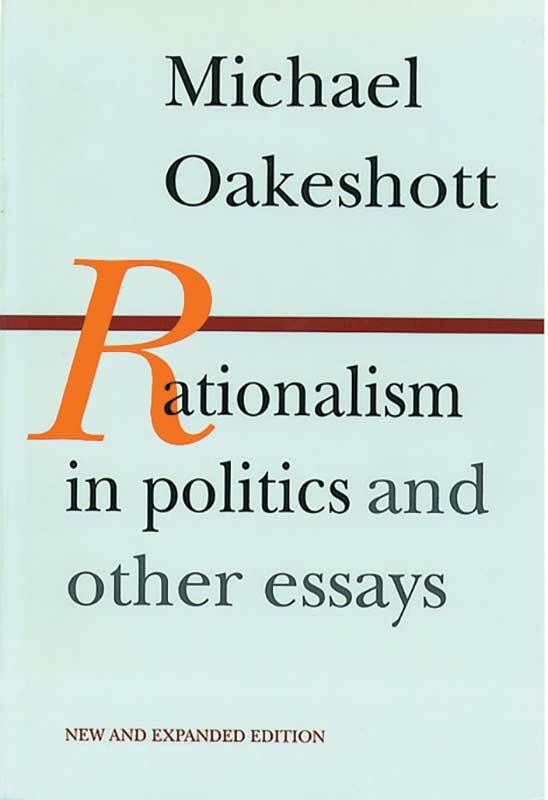 Rationalism in Politics established the late Michael Oakeshott as the leading conservative political theorist in modern Britain. This expanded collection of essays astutely points out the limits of “reason” in rationalist politics and criticizes ideological schemes to reform society according to supposedly “scientific” or rationalistic principles that ignore the wealth and variety of human experience. Preface to the first edition, foreword, bibliography, index.